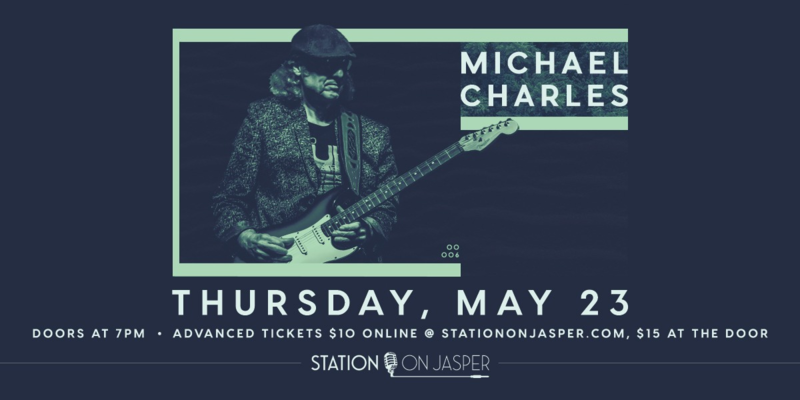 Chicago blues has a new name, and it's Michael Charles. This Blues Hall of Famer has eight Grammy nominations and 32 releases under his musical belt. Now he's packing his infamous blues guitar for a trip to Edmonton on May 23 - and we're not one bit blue about it. Doors at 7. Advance tickets are $10 and available for purchase online or at the venue.